In the healthcare field, clean hygienic surroundings are integral to both patients and staff. We can work with you to achieve the high levels of standards that are esential in the healthcare industry. Image in the world of healthcare is paramount. Patients need to build a level of trust with the practitioners and the healthcare facilities. One of the main factors that builds that rapport is the visuals of the environment. Therefore it is vital that staff, patients and the general public notice that medical care is being issued in clean, sterilized and safe environment. 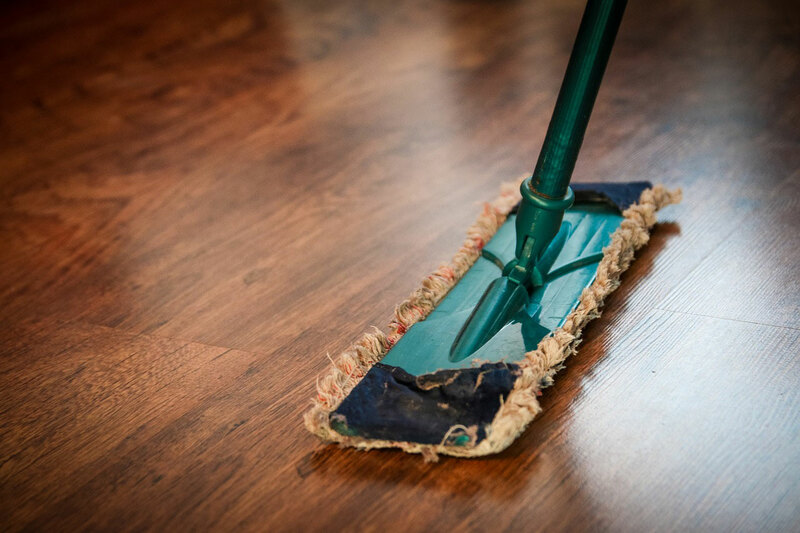 The fundamental objective of a environmental cleaning services is to restrict the spread of illness and disease. Healthcare facilities by their very nature are caring for a diverse group of patients who have some ailment that could be contracted by other patients or staff. Having a sterilized and safe environment will reduce the risk of nosocomial infection and create a more efficient facility. Solutions 4 Cleaning realise the importance of high standards of hygiene within the healthcare industry. 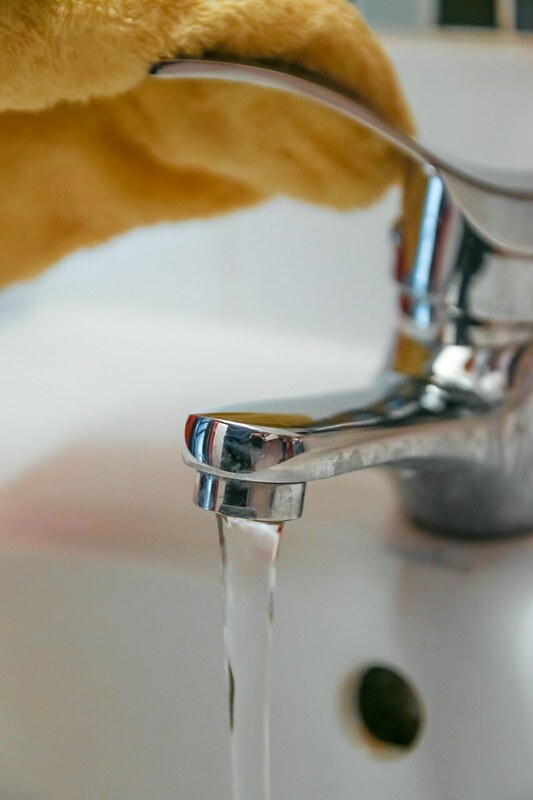 Our operatives can provide effective sanitation and cleaning that will sustain extremely high levels of cleanliness on surfaces and areas widely used. 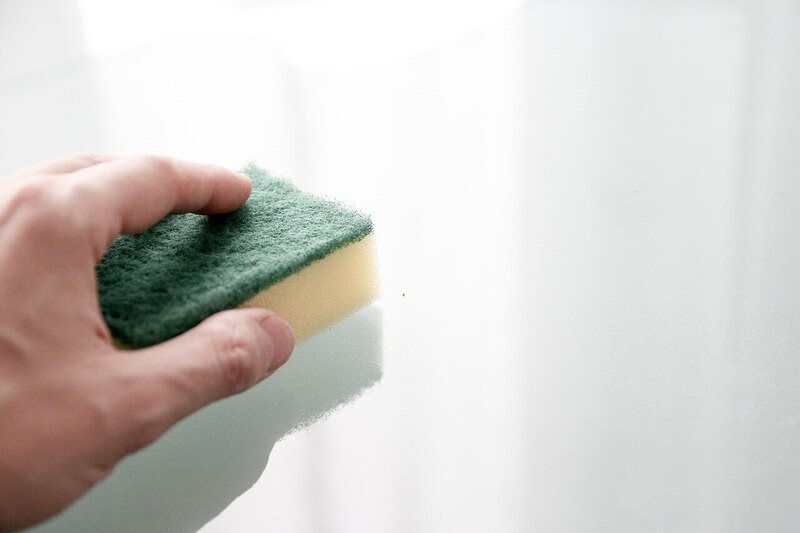 We can also provide one off clinical or complete periodic cleaning services tailored to your requirements.